Meniscus Injuries —How do they tear so easily? Certainly one of the more common causes of knee pain I see in my office is because of a torn meniscus (sometime you search miniscus). Meniscus tears come in all shapes and sizes, and can be related to significant trauma, or virtually no trauma at all. Sometimes trauma or meniscus injuries are necessary — and sometimes our parts simply wear out. Of the 100 or so patients I see each week, many are complaining of knee pain. Some these patients have suffered meniscus injuries, some have not. 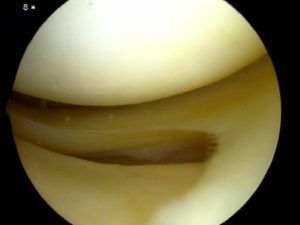 Many of the patients presenting with knee pain will prove to have a meniscus tear. How do meniscus injuries occur? Some of the patients I see are young and have healthy meniscus tissue that tore as a result of trauma (sports or otherwise). But the vast majority of patients I see with a meniscus tear are over 35-40. 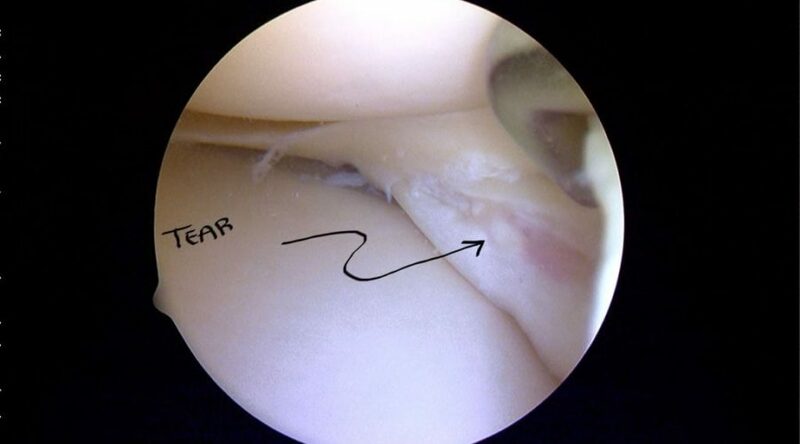 While traumatic meniscus injuries and tears can occur in this age group as well, it is a far less common cause of tears in this age group and beyond. By far, the most common type of meniscal tears I see in my office are atraumatic or attritional in nature. Therefore, many can not recall any of their meniscus injuries … or there was no injury (per se) at all. Meniscus Injuries: Can a tear occur without one? It’s so frustrating for many! Why do these little cartilage disks tear so easily once we reach our fourth or fifth decades and beyond? As mentioned previously our miniscus tissue is non-regenerative. This bears repeating over and over :-). Sometimes our tissues simply wear out. When I say that a tissue has poor regenerative potential, I mean it has a very poor ability to heal itself. It’s similar to our brain or our heart tissues. If we have a heart attack or a stroke, we do not regenerate those areas of our heart or our brain. It simply scars in. Yet if we cut our skin, our skin heals. As opposed to our skin, a tissue with enormous regenerative potential , our medial meniscus and our lateral meniscus do not possess the same regenerative or healing potential. 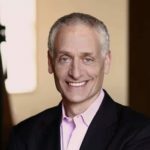 Many of our tissues in our body are injured by “repetitive micro-trauma”. Our menisci have very few mechanisms for repairing itself. Therefore, every step that you’ve taken, every twist that you’ve done, every time you’ve knelt down or squatted down, you’ve put a force across that meniscus and eventually it wears out and tears (this is why most tears are called degenerative tears). Sometimes meniscus injuries occurs by just turning and reaching for something in your refrigerator. A lot of times people will note that they knelt down to pick up something, and when they went to stand up they felt something rip inside their knee and noted the onset of knee pain. Thus, when told ” I don’t recall any meniscus injuries” — My usual reply is that the meniscus tissue probably wore out over time.